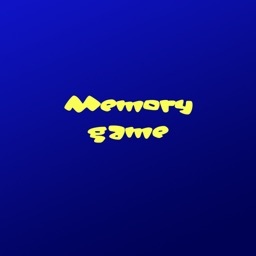 Memory game super fun for learn english! 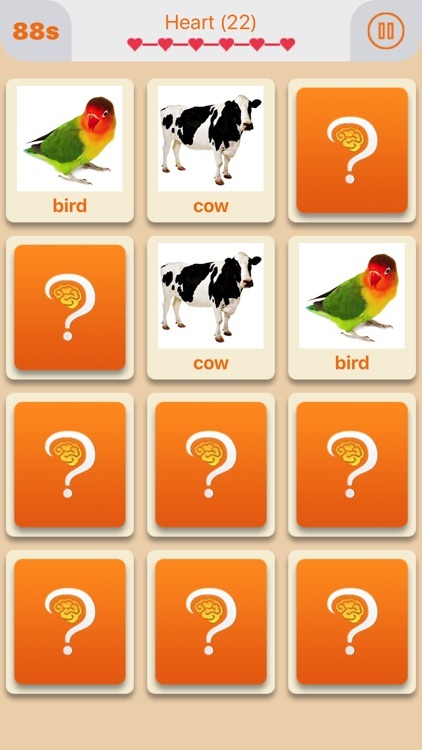 You are looking for a fun game to rapidly expand your English vocabulary, words? 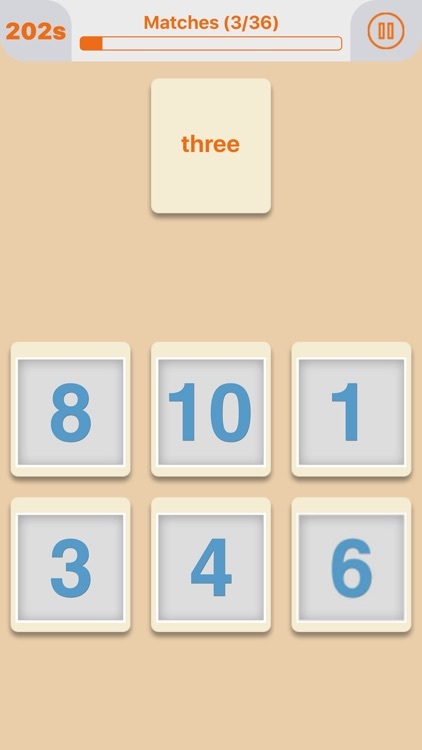 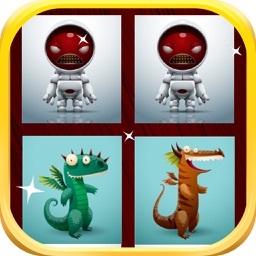 Then download the Matching Game: Learn English right now! 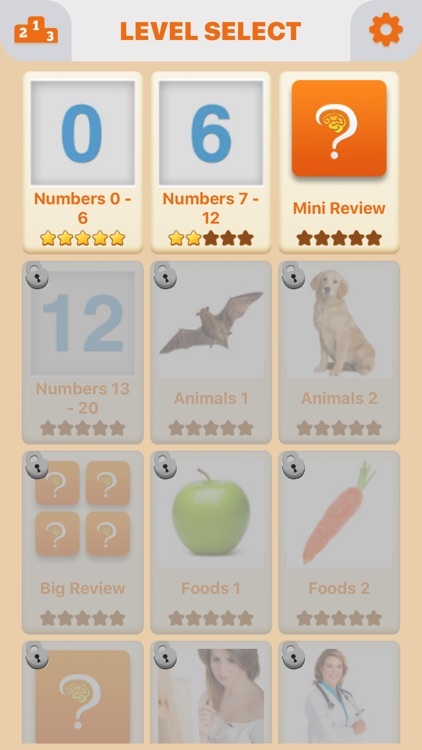 Unlike most games to learn english, with the Matching Game: Learn English you will never be boring. 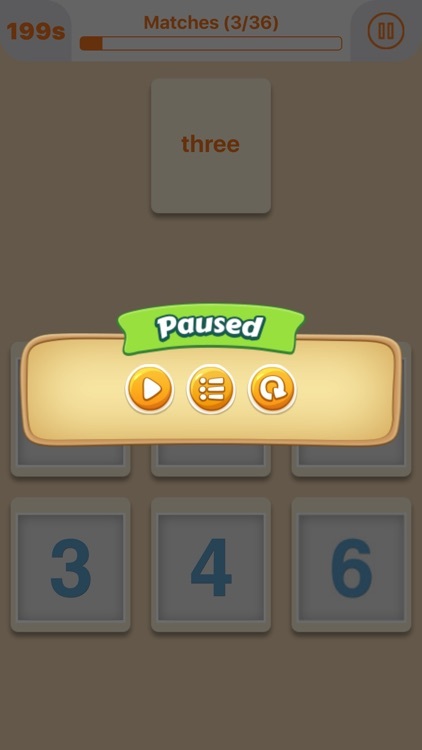 You can always keep playing and you will automatically learn and discover the meaning of the words you don't recognize on your first attempt. 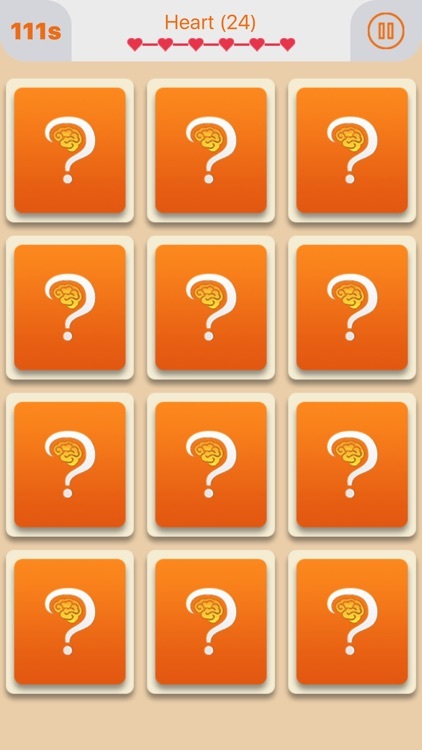 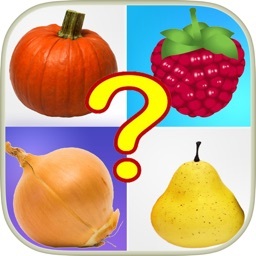 ● Matching Game: Learning English include many the words were selected carefully. 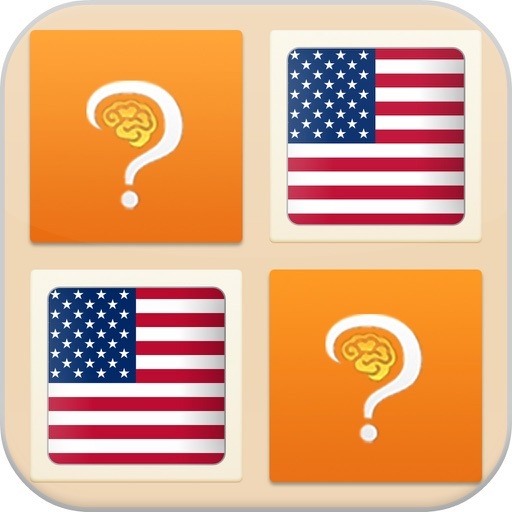 Is the best memory games to learn english, please download this memory game and play game to learn english.